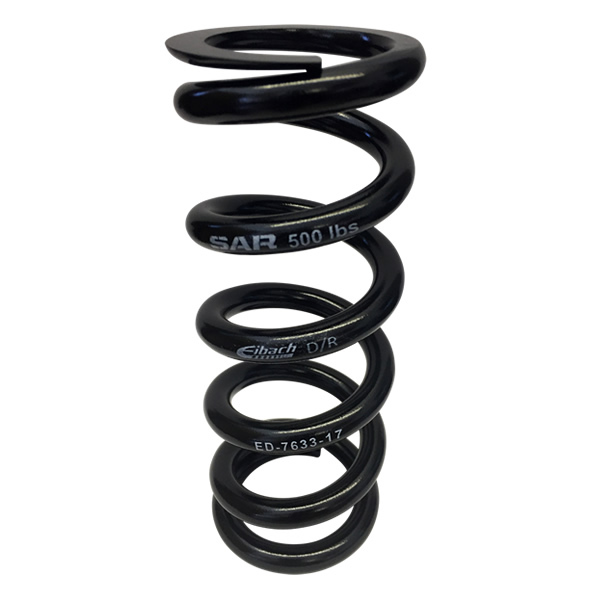 It has always been an issue with getting the perfect spring rate, so introducing a 25lb increment change enables the rider to include the spring a part of their tuning package thus buying two springs for different types of riding or surface i.e. you would choose to go 25lb lighter for more high speed descent riding where compression values increase their range thus not relying on the spring so much for support. Additional POM Spacers can be purchased for £8 each. 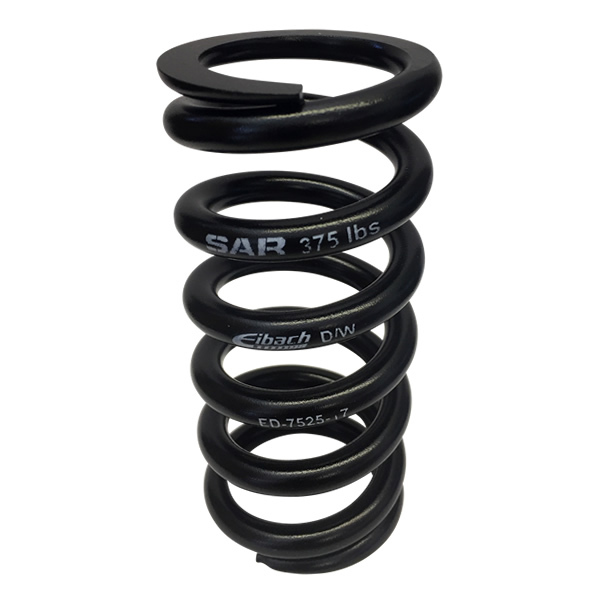 With the explosion of Enduro racing and many riders opting to run coil dampers, SAR launches its new Super LightWeight Enduro spring. At just 105mm-115mm in length with stroke capability up to 65mm, this new spring will provide the Enduro racer with an answer to keeping weight at a minimum, and the same accuracy as its 140mm big brother, at the same time addressing the industry push towards metric sizing. 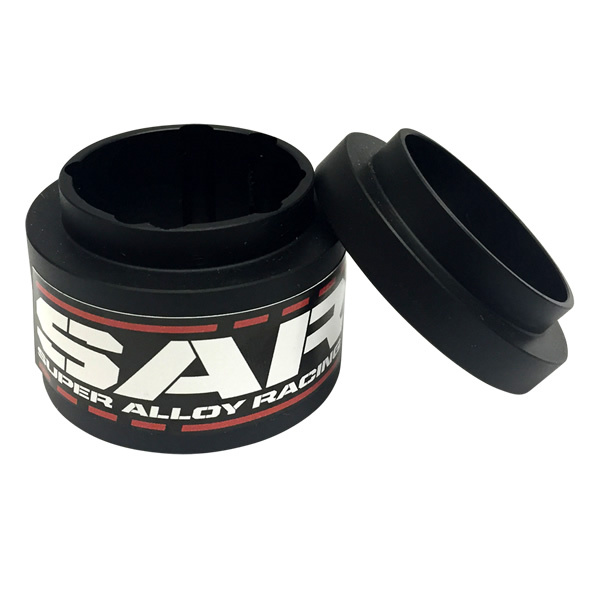 POM SPACER System for your Spring… Fox, Rockshox, Marzocchi, Cane Creek, Avalanche, Boss, DVO. This POM SPACER system allows the spring to fit any shock on the market from 200x57mm to 241 x 76mm as well as metric sizes 250x75 ****please note our POM spacer system only works with SAR springs. This is an exclusive product and cannot be combined with any other spring assembly. 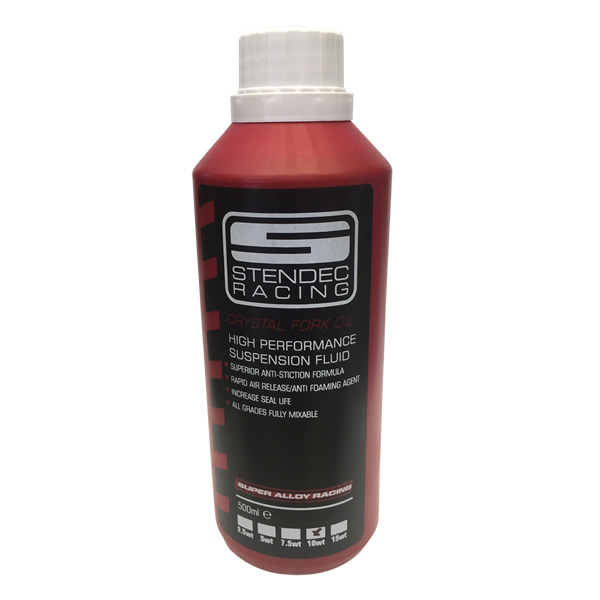 Stendec Crystal Fork oil is a formulated HSF fluid made from base oils and performance additives containing a radical new type of anti foaming agent. Crystal fluid is compatible with all seals and other fork components and actually increases seal life. Available in 2.5, 5, 7.5, 10, and 15 weight, all grades can be mixed if required to produce a mid weight blend. Apart from offering excellent temperature stability and dampening its particularly slippy consistency also reduces fork leg stiction. 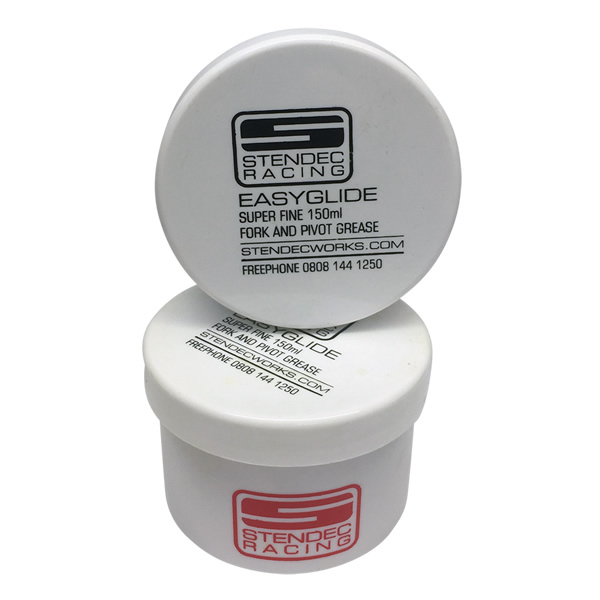 Protect your forks with this Easy Glide Fork Grease from Stendec with absolutely incredible pressure capabilities. This is a product with a complex range of additives, giving Easy-Glide it's superb impact resistance and extreme pressure capabilities.